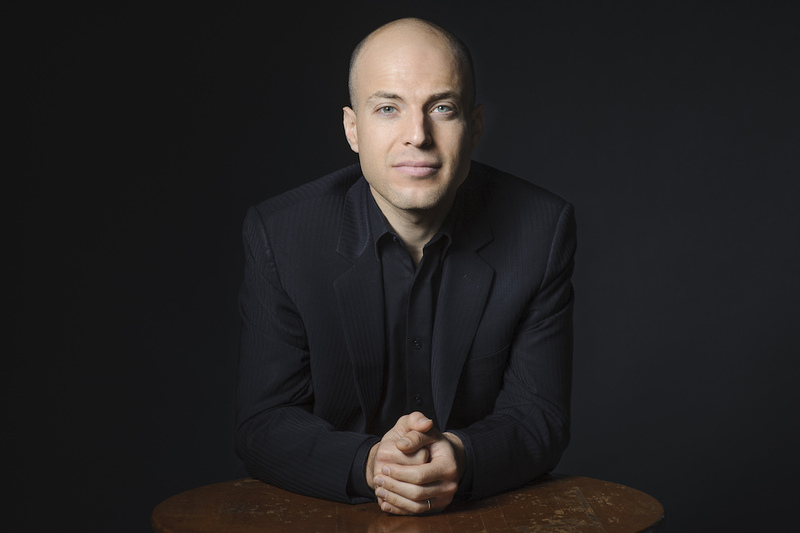 His 2018-19 season sees him beginning that season with the Lucerne Festival and ending with the Minnesota Orchestra, with performances for the Denver Friends of Chamber Music, the University of Iowa, the Chamber Music Society of Lincoln Center, the Albany Symphony, the Kennedy Center’s Fortas Series, the 92nd Street Y, and the Broad Stage in between. In 2017-18 Orion performed Beethoven's Triple Concerto with the Saint Paul Chamber Orchestra, toured with James Ehnes, and soloed with twelve orchestras around the United States. Other highlights of recent seasons include his third performance with the Chicago Symphony, a North American tour with the world-famous Salzburg Marionette Theater in a performance of Debussy’s La Boîte à Joujoux, the release of his recording of Christopher Rouse’s Seeing, and recordings of the complete Gershwin works for piano and orchestra with his longtime collaborators the Buffalo Philharmonic and JoAnn Falletta.